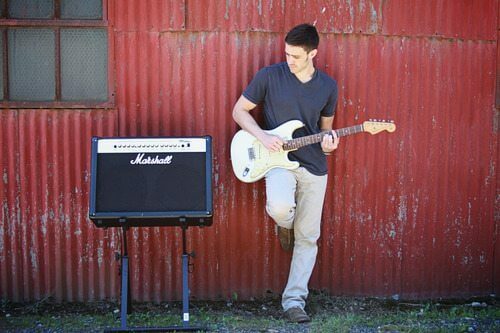 Evan Gibb is a nationally recognized singer/songwriter born and raised in the small town of New Hartford, CT with a sound that has been compared to the likes of John Mayer and Dave Matthews. Shortly after the release of his debut album, “Out of Here” in 2012, Gibb was hand selected by multi- Grammy award winning producer John Shanks as a top ten finalist in Guitar Centers nationwide Singer/Songwriter 2 Competition. The competition has since brought national attention to Gibb’s music and allowed him the opportunity to travel the states warming the stage for big names including Chip Esten of ABC’s hit series “Nashville”. With a new album in the works and the ever-growing love for the art of captivating an audience, the future has never look brighter for this young artist.